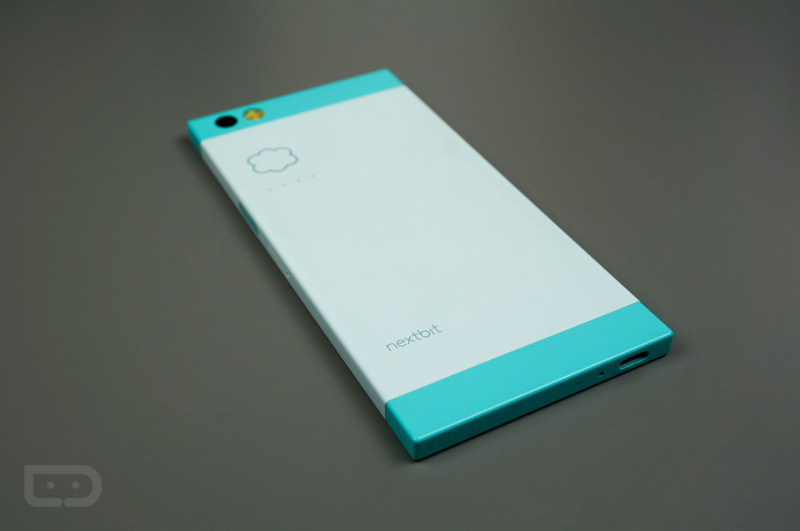 The Nextbit Robin was originally released with a price tag of $399. Over the months, we saw it go on sale quite a bit, even dipping to $299. However, all of those deals can’t touch this one, with Amazon currently selling the phone for just $199. Thanks to being Amazon’s Deal of the Day, buyers can grab the Robin in either Mint or Midnight, the same as you will find on Nextbit’s website. For a bit more, an extra $20, you can have the device come with a wall charger. Yes, if you did not know, the Robin is not sold with a wall charger, though, it does come with a USB Type-C cable. Other specs for the smartphone include a 5.2″ FHD display, 32GB of onboard storage (plus the 100GB of smart cloud storage), dual front speakers, and plenty of other tech to get excited over. If finally getting on that cloud storage hypetrain interests you, now is the perfect time.